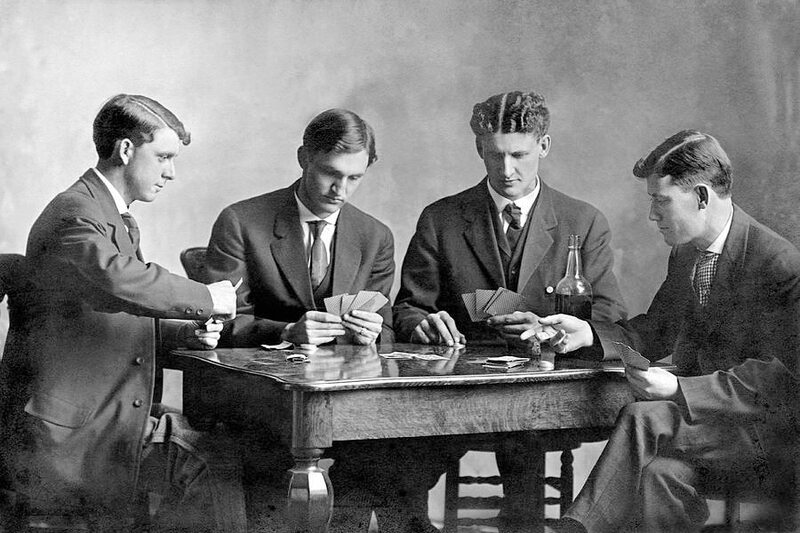 A Club where Men play cards for recreation and enjoyment in a friendly environment. The Club is a card playing club with other social activities. We play Poker, Bridge, Gin Rummy and other card games that a group of men would like to play. Our social activities honor the Prides & Posse of our Community. We celebrate our Sweethearts, and our Veteran Members with lunches on social events at our club.